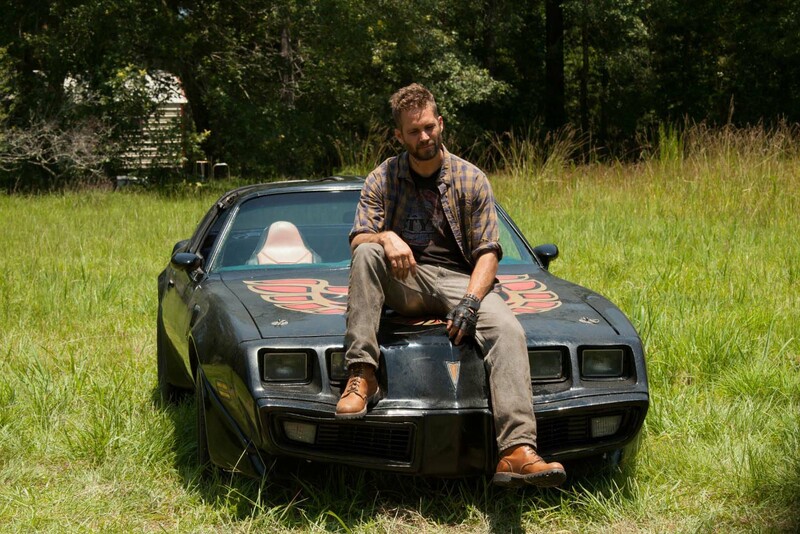 In one of his final roles before his sudden death, Paul Walker stars in this dark action comedy set in America’s Deep South. What’s It About? 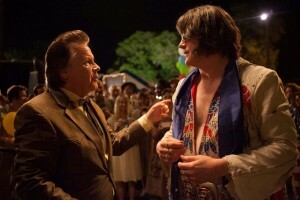 Focused on a day’s trading in a small-town Pawn Shop in the Deep South, the film follows three intertwining storylines. 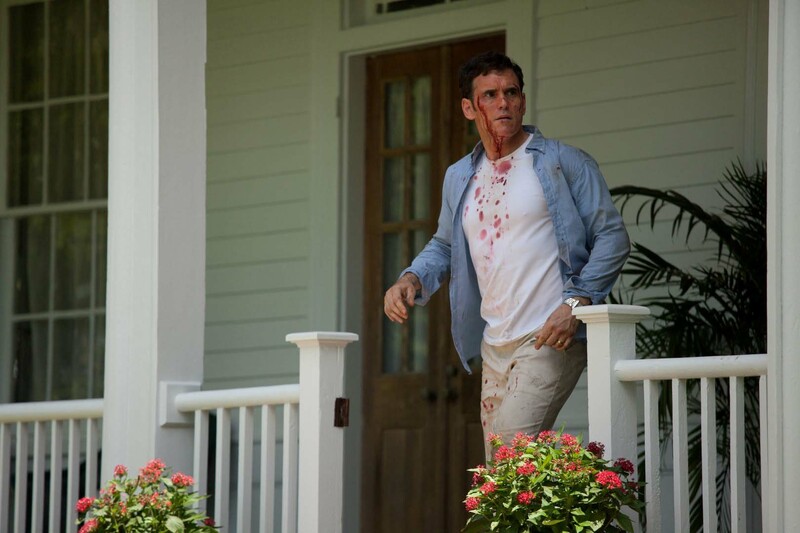 The Shotgun sees three drug addicts in search of a suitable weapon to rob their meth dealer, while The Ring sees a man go on a violent mission to find and rescue his missing wife. And The Medallion follows a professional Elvis impersonator who is forced to pawn his medallion in order to make a big county fair show when his girlfriend dumps him. Verdict: Considering The Walking Dead’s Adam Minarovich wrote the script, you might be expecting something on the same level as that hit show. However, his screenplay fails to impress, even when brought to life by Running Scared director Wayne Kramer. The comic book style film is intriguing at the start until it becomes clear that this drama isn’t really that funny. The jokes don’t go down well and the more graphic scenes just don’t make the impression they were clearly meant to. Paul Walker is shown as the lead in promo material, but he is just one of the dozen characters we follow in the weird and wacky world this film is set in. The actor must have taken the role to show he could do more than drive around in fast cars and he is one of the few people who actually succeed when it comes to the film. His portrayal of the drug addict is actually believable, even though his character’s storyline fails to make much sense. The film has a stellar cast including Matt Dillon, Elijah Wood and Brendan Fraser, but it fails to showcase their talents and makes you hope they come together for something more worthy in the future. Extras: Hustlers features audio commentary from the director, Wayne Kramer and writer Adam Minarovich. Final Words: Despite the large amount of talent involved in this film, the story fails to make an impact and is easily forgettable. However, it does do a good job of showcasing the versatility of Paul Walker and for that much we should be thankful. Hustlers is out on DVD, Blu-Ray and available for download now.